We live off grid and wouldn't trust our system to anyone else. Love the team at Sage and highly recommend. 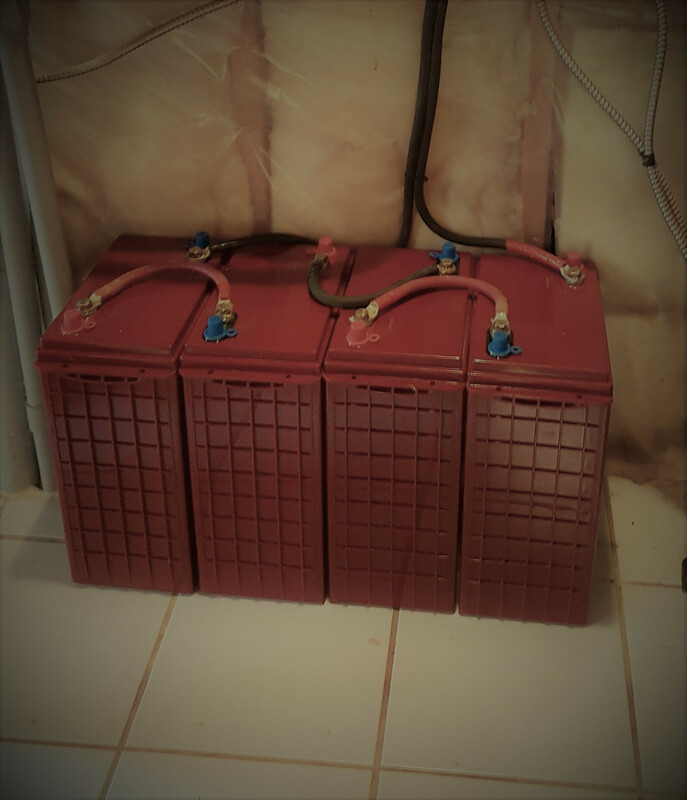 Our family lives off grid and although the first part of our build was with several other contractors and suppliers, we have come to rely on Sage Energy through a major renovation and for ongoing advice, support, and maintenance. We highly recommend Sage Energy and think we are lucky to have the company operating in Nova Scotia. Rob is very honest, hard-working, up front, reliable, an amazing problem-solver, and he has a great sense of humour. There's nothing better than a professional contractor you can count on and Sage Energy is who we count on - a life line for off-gridders and anyone interested in solar energy and green alternatives. SAGE Energy was absolutely wonderful to work with. They were incredibly helpful in guiding the staff and Board of the Wolfville Farmers' Market through the process. We were educated, kept informed and in the end they delivered with excellence. We couldn't be happier with our 20kW solar arrray. We found that Rob was very knowledgeable about how solar systems operate, was very personable and took the time to explain ideas. When what we wanted came in, he efficiently put it in place. Can’t wait for phase 2 with installing new pv panels and internal mechanisms. Great job in updating our vintage system. Professional, knowledgeable, good communication and follow up. Recommended. Normally I do not fill in questionnaires or reviews for work done - I expect good work, nothing less. The work Sage did getting the PV cells on the roof and setting up the net-metering was fast, efficient, and looks good so I've made an exception in praising their work. 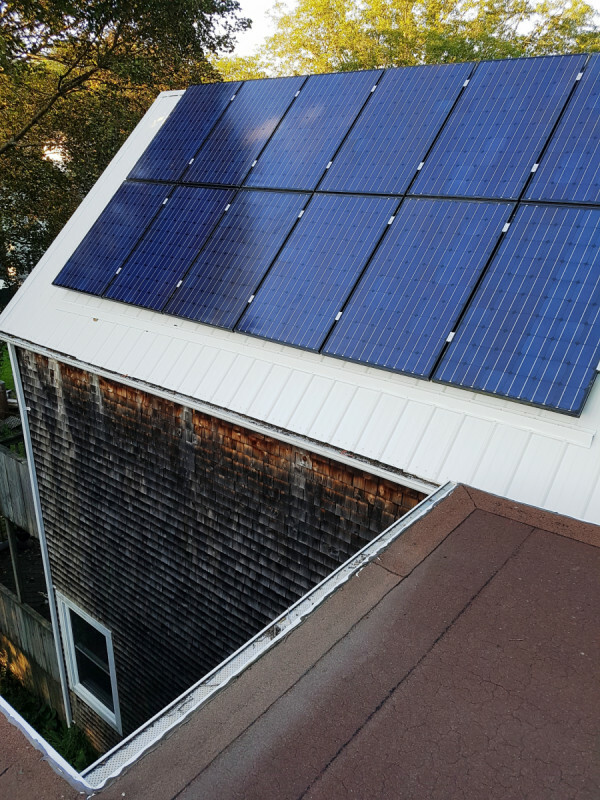 The system has worked well for the past 2 years and with the net-metering we have not had an NS power bill for 2 years; we've even managed a small rebate each year to cover the costs of the connection to the grid. 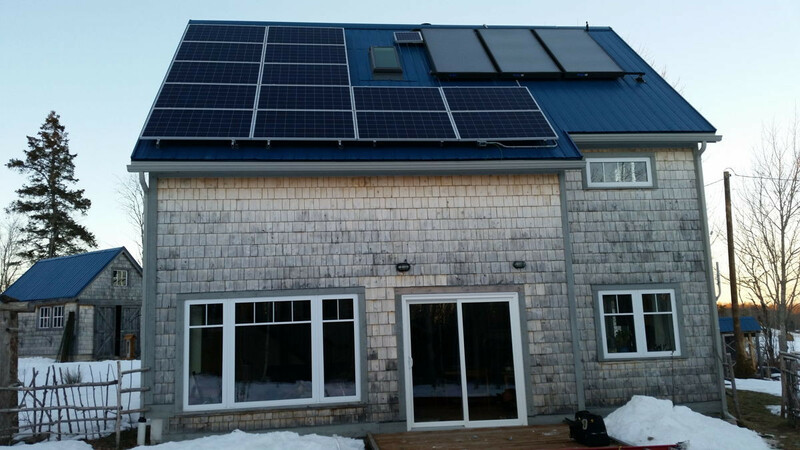 If anyone is considering what to invest their hard earned money in I highly a PV system and if you are in Nova Scotia to go to Sage. They are now well experienced in installations and it is well worth the investment. We highly recommend Sage energy to anyone interested in having a solar energy system as part of their home. Excellent work, great communication and follow up. Highly recommended. A newly upgraded 3kW solar PV array on a beautiful (and steep!) brand-new roof, installed in 2014 in Halifax. 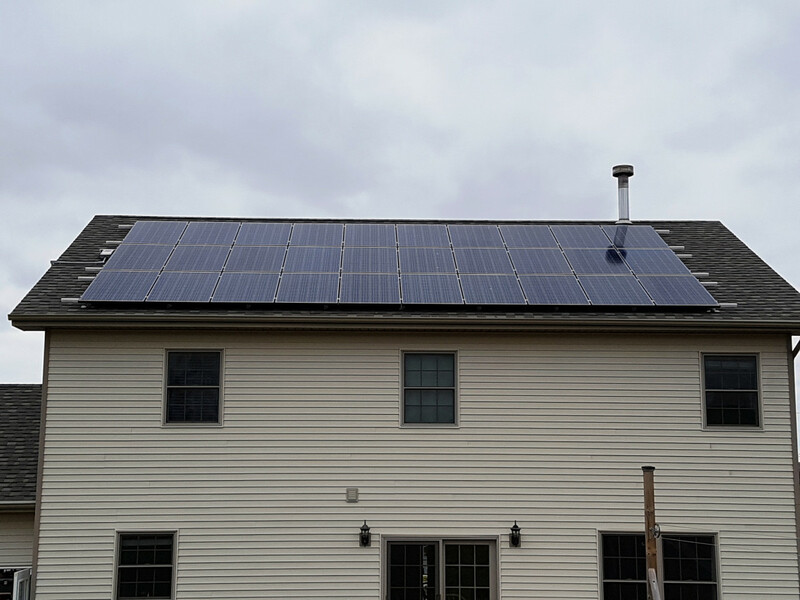 Sage Energy has done excellent work installing and servicing our photovoltaic system. 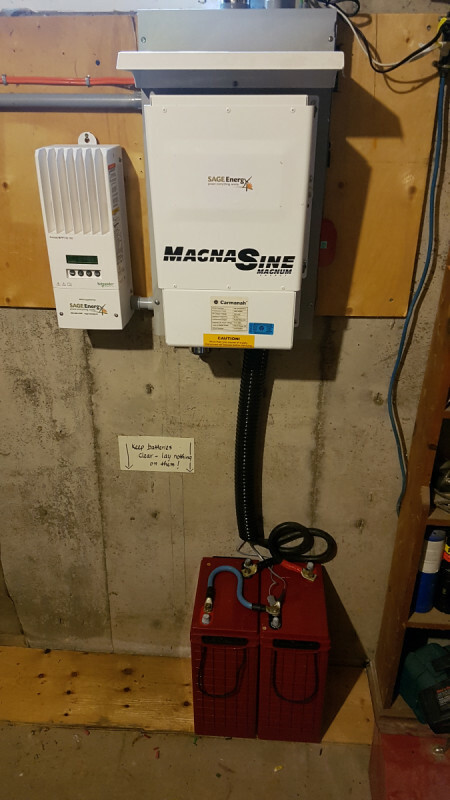 A nice, clean 7.6kW grid-tied solar array installed in 2017 with a Fronius Primo inverter.